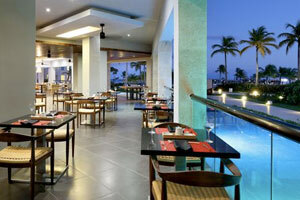 TRS Cap Cana Hotel offers its guests an exquisite gastronomic journey through the world of flavours. 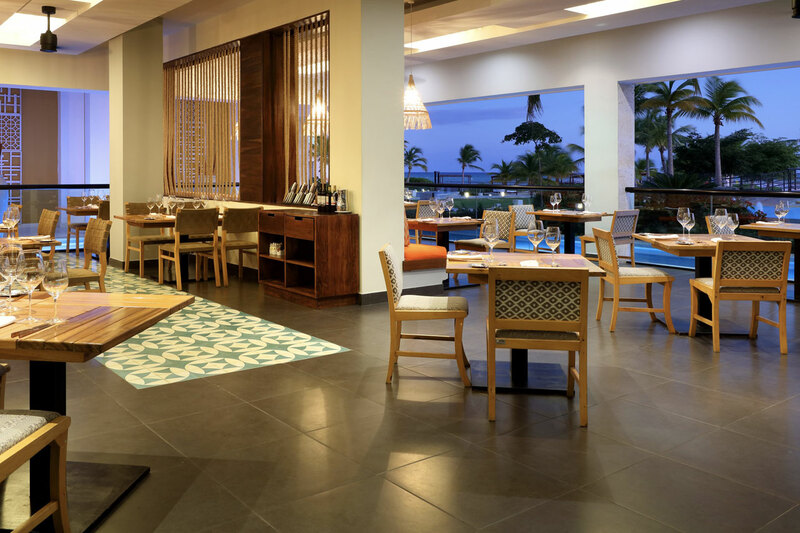 Each of our four restaurants serves meticulously created dishes using only finest ingredients. 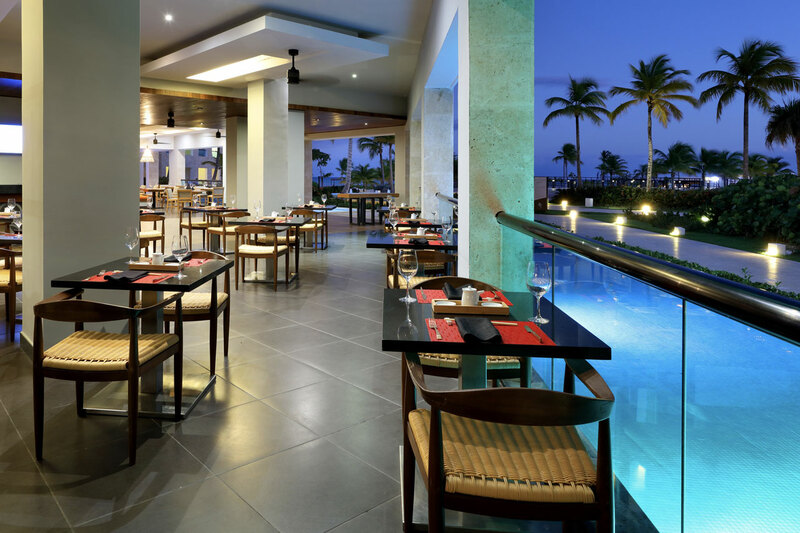 During your stay at TRS Cap Cana Hotel, you can eat at one of our two à la carte restaurants, Izakaya and El Gaucho, taste a selection of international delicacies at Capricho, sample delicious seafood dishes at our Ibizan-style restaurant, Helios, or catch up with the latest scores in our 24-hour sports bar, Xtra Time. This is a must for all meat lovers. 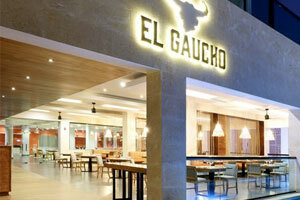 El Gaucho serves the finest Argentinian barbecue offering a range of succulent, melt-in-the-mouth meats accompanied by the traditional chimichurri sauce and other delicious sides. Pure Creole tradition with a contemporary twist. A mouthwatering journey through the unique universe of textures and flavours of Japanese street food. A relaxed and calm atmosphere with a Japanese spirit. 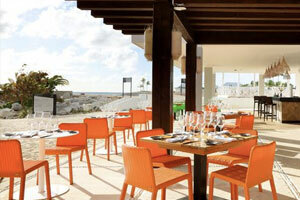 Our most delicious international dishes and breakfasts can be found at Capricho. 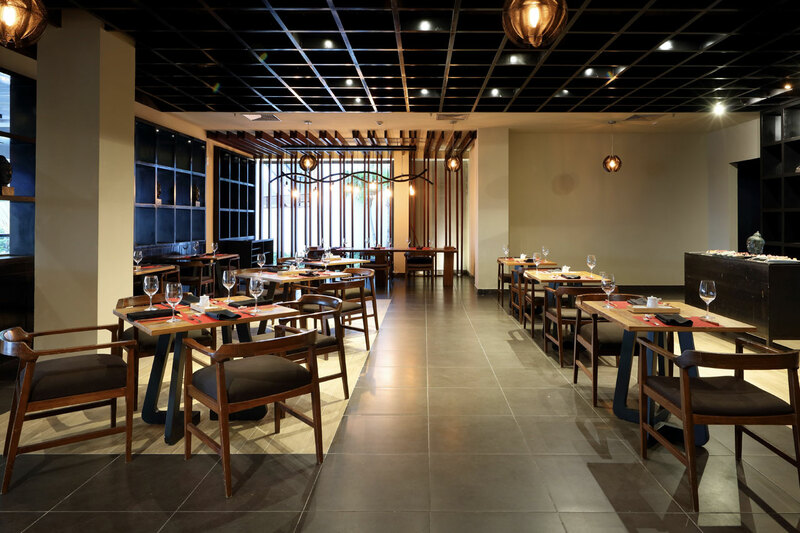 This elegant restaurant offers diners an à la carte menu, self-service buffets, and show cooking stations.  A wide variety of the finest food in an adult-only luxury hotel. 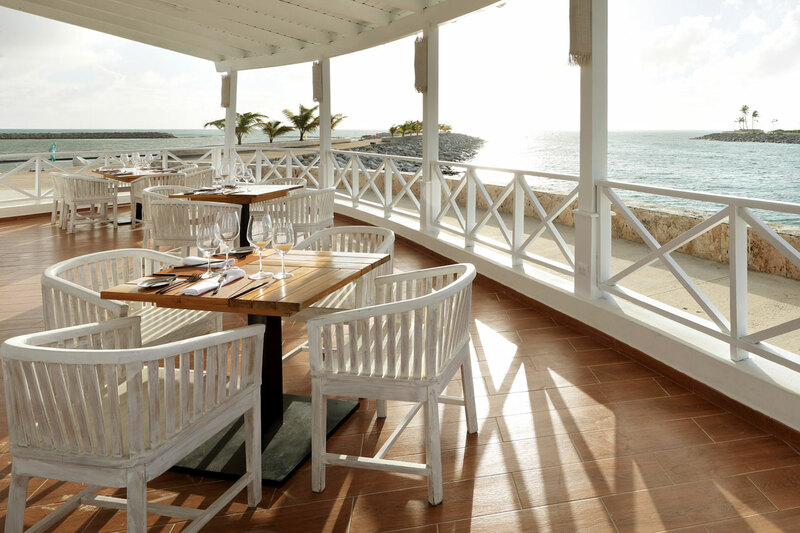 This restaurant, inspired by Ibizan beach clubs, serves a range of delicious sandwiches on self-service stands, delicious cooked-to-order seafood dishes, stunning breakfasts, good music, refreshing cocktails, and live shows. 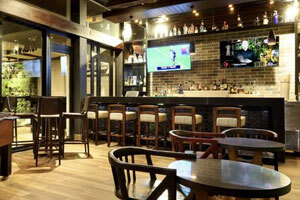 With its large flat-screen TVs, Xtra Time is the place to come for fans of sport and ice-cold beers. This sports bar is open 24 hours so you can catch all the latest sports action.